The Door Peninsula Coastal Wetlands complex has recently been designated as a Wetland of International Importance under the Ramsar Convention, an intergovernmental treaty for protection of exemplary wetland systems around the world.This 11,443-acre wetlands complex joins Everglades National Park in Florida and Chesapeake Bay Estuary in Virginia as one of only 37 sites in the United States to achieve this designation. 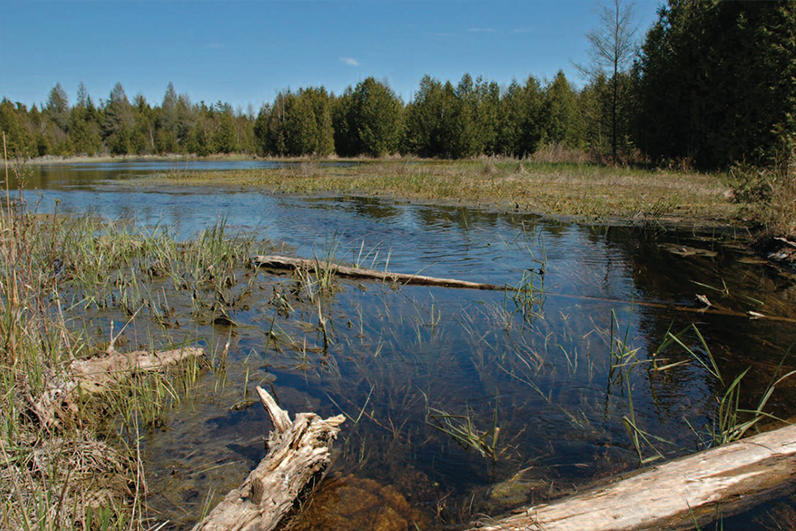 Included in this designation is the Door County Land Trust’s 461-acre Three Springs Nature Preserve. Read the full story published in the Green Bay Press Gazette online.